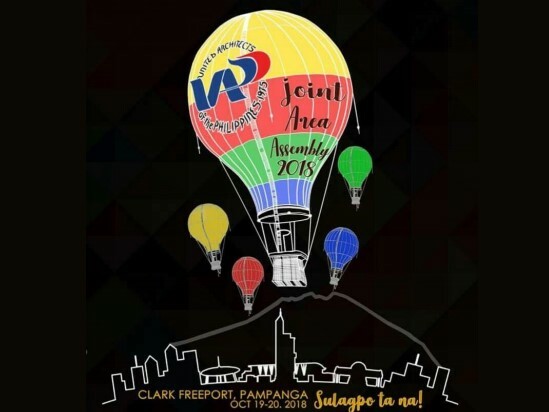 This Circular is hereby issued to inform the general membership that the online registration (Round 2) for the Joint Area Assembly 2018: Sulagpo Ta Na! will push through on September 10, 2018 (Monday) at 1:00 p.m. This is on first-come-first served basis.